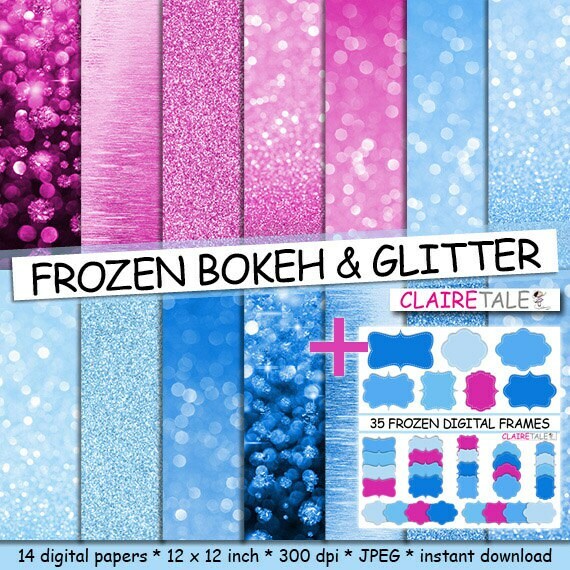 Frozen digital papers + 35 frames: "FROZEN BOKEH & GLITTER" with frozen glitter background and frozen bokeh background + 35 frozen frames. 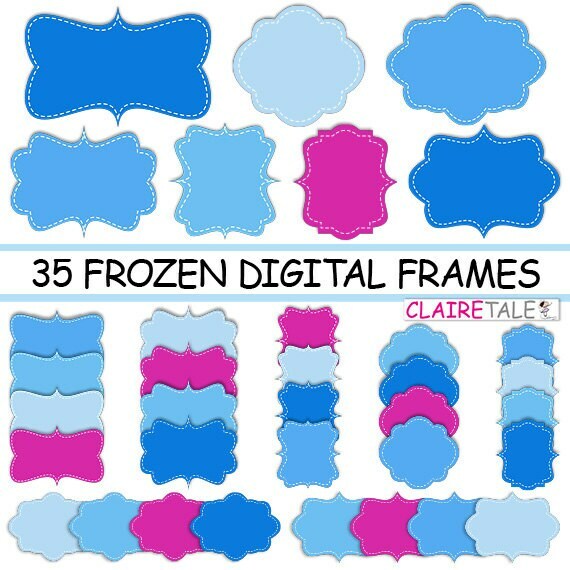 Perfect for scrapbooking, invitations, announcements, anniversaries, birthdays, party themes, stationary and paper crafts. Ready for immediate print and digital use. Very pretty and creative papers! 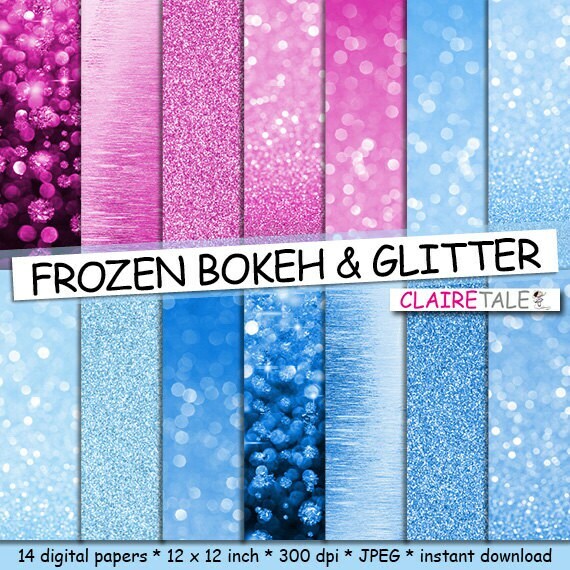 I love these glittery papers!